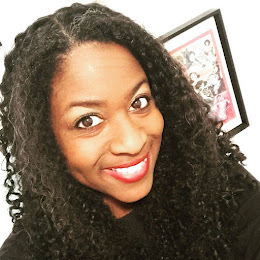 The Writeous Babe Project: Blog, Baby, Blog! Last month Birmingham-based communications consultant Wade Kwon came to speak to members of See Jane Write about blogging. Kwon is the director of the social media conference Y'all Connect and he was one of the founders of the award-winning website Magic City Post. Kwon's advice to us was much simpler than I expected. His secret to success: "Blog, baby, blog!" Kwon stressed the importance of consistency and gave great advice on how we can keep our blogs alive. Pursue your passion. "Tap into something you could write about all the time," Kwon said. But you still need to know why you're blogging. What is your objective? 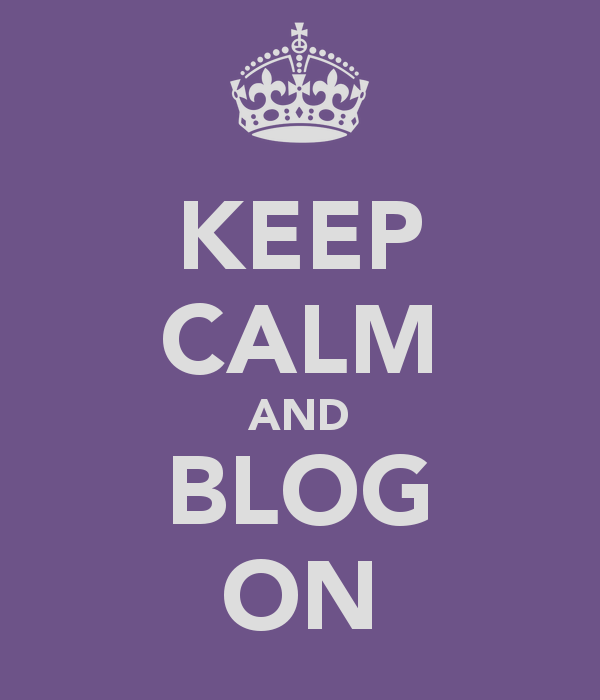 What do you want to get out of your blog? Magic City Post in two words? Unrelentingly Positive! MCP in 18 words? A daily look at the Birmingham metro area that shows off the best the region has to offer. I believe that if you can describe your blog in a concise way such as that, you can use that tagline as a mission statement that will not only help you decide what to write but also help you make decisions about posts from guest bloggers, sponsored posts and more. Create catchy content. The thing new bloggers struggle with most is usually a lack of readership. 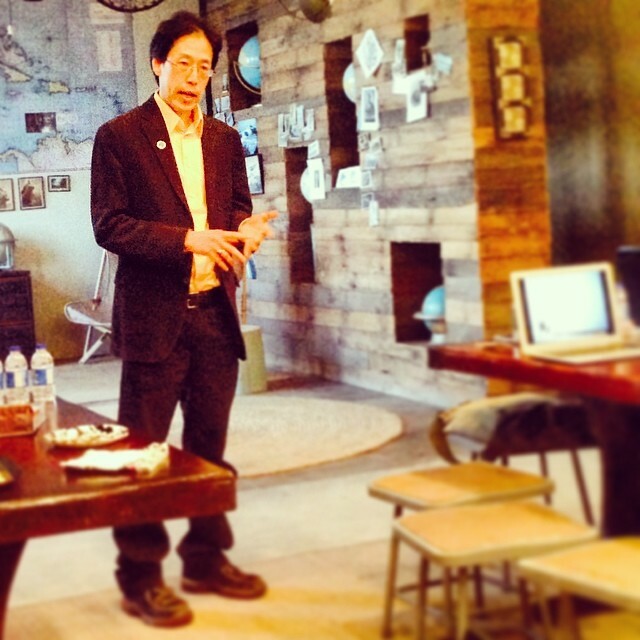 Kwon offered some practical advice on how to get the word out about your blog. First, create content that will be shared over and over. This can be compelling, controversial posts but it can also be posts that are very useful. For example, if you write a hyperlocal blog, consider a post of highlighting important city events of the year or a list of local restaurants open on Thanksgiving and Christmas. Throughout the year stop and ask yourself what kind of information are people seeking right now. Be sure to share your content via social media but don't underestimate the power of email marketing. Your blog should have on its front page a way for readers to sign up for regular updates about your site. Click here if you'd like more highlights from Kwon's talk. Kwon's talk left me with a lot to think about. I'm at a point of truly trying to figure out who I want to be in the World Wide Web. Do I want this blog to be the place people turn to for writing tips or do I want this blog to be full of feminist musings? Do I want to be a fitness blogger? (After all, I am exercising EVERY SINGLE DAY.) 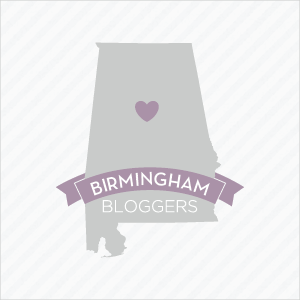 Do I want to blog about my love for Birmingham? Or do I want to blog about my life as a teacher? Or perhaps there's a way I could blog about ALL OF THIS, but then I run the risk of being a Jane of all trades and master of none. I'm not sure how I want my writing career to look. But until I figure out what I truly want I'm just going to blog, baby, blog. Just read the post, and I am always thinking about what I should do to make my blog better. With me being new, I am still trying to get used to the whole world of blogging. I can totally relate. It is hard to narrow in on an identity without feeling like you are missing out. Thanks for the writeup, Javacia! It's a healthy sign that you have options in your blogging life. It means you are evolving as a person, for which you never have to apologize. Only celebrate.